AIRE, in collaboration with Aviation Island, has developed an App to log the work performed daily in the cabin. 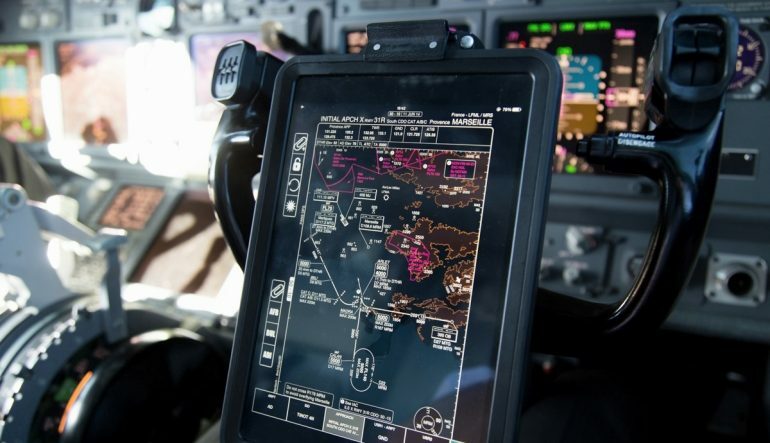 The App has direct interphase with our data base providing updated maintenance data that allows the aircraft technician to access in a few seconds any document controlled by the technical office. This new tool facilitates the process for our line maintenance technicians and allows the airlines to quickly review the work performed with absolute confidence that the reference documentation is applicable, accurate and updated. “Our strategy is to integrate leading technical software applications to easy and optimize day to day airworthiness management” advised Javier Camara, AIRE´s VP production. This is one of AIRE’s commitment to sustainability reducing the use of paper with the incorporation of new platforms and the digitalization of several operative departments.